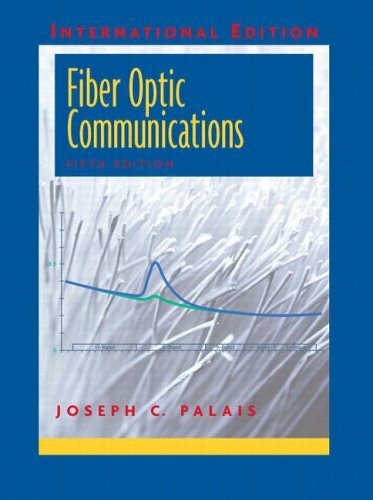 Introductory book for undergraduate Electrical Engineering and Electronics Technology courses covering Fiber Optics. 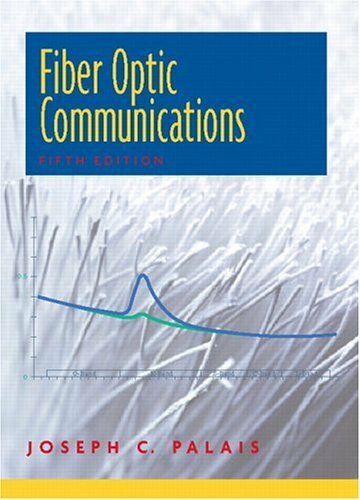 This new and revised Fifth Edition of Fiber Optic Communications incorporates coverage of significant advances made in the fiber industry in recent years to present a comprehensive and in-depth introduction to the basics of communicating using optical fiber transmission lines. Students will learn system design as well as operating principles, characteristics, and application of the components that comprise fiber-optic systems.